Quincy is a major metropolitan city in Norfolk County. Part of Boston, Quincy has a population of 92,000 people. Quincy, the 8th largest city in the state of Massachusettes, was named after Colonel John Quincy, the maternal grandfather of Abigail Adams. Quincy, once a heavy industry center, has since shifted its focus to financial and health services. The popular city is also home to a variety of schools ranging from public to private and has also established various institutions of higher education. 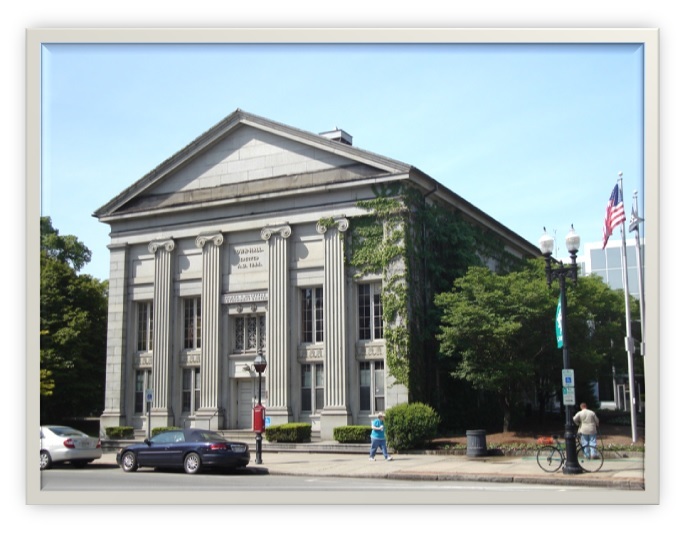 Below are the latest real estate for sale in Quincy, MA. Save your favorite listings to your account and we will send you notifications when similar properties are on the market. Don't have an account? Register for free!